I took a very pleasant trip to Bury Art Museum on Thursday with a good friend of mine, where I performed Brébeuf once more – my live psaltery score to Stephen Broomer’s short film for Video Jam. 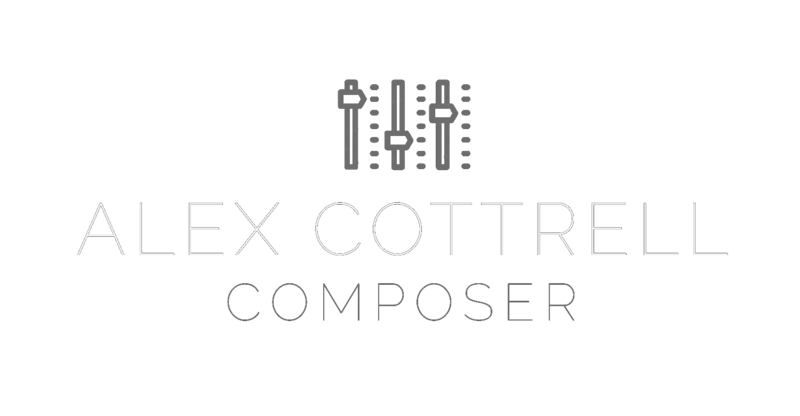 I’ll admit that, when I first wrote the score, I felt strangely detached from it and took great effort to develop the composition into a performance. Having now performed Brébeuf twice, the preparation involved has slowly encouraged a stronger connection to the piece, and I think Thursday’s performance went a lot smoother as a result. It was, at the very least, a more faithful following of the intended dynamics and tempo. Once again, Video Jam put on a brilliant night of sound and vision, but sadly a late start had me dashing for a train so I missed most of the other performers – suffice to say that what I did catch had me feeling very flattered to be included. Well done to all involved. Textbook Studio provided some stylish programmes for the night. In other news, I recently released a small sample pack called Pure Psaltery. As the title suggests, it’s a modest library of 101 samples recorded using the psaltery, featuring chords, melody ideas and sound design. With it being my first attempt at such a project I decided to give it away for free (you can read more and download it here). I also received some great advice from a couple of sample production library companies and hope to release some even better sounds for you fellow music-makers to use in the future. If some of my Pure Psaltery samples (or should that be psamples?) do creep their way into a track you’ve made, then send it my way! I’d love to hear it. Free psaltery samples – how could you say no? What else is next? My showreel could do with an update, so expect some new music to that end through the next few months. Glossom are working on some new tunes that will hopefully be released as live videos. There might be a video game soundtrack or two on the way soon as well, but I can’t quite talk about that yet… Until next time!